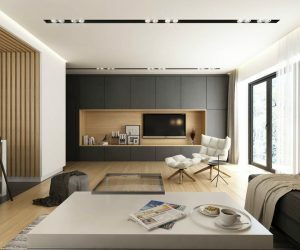 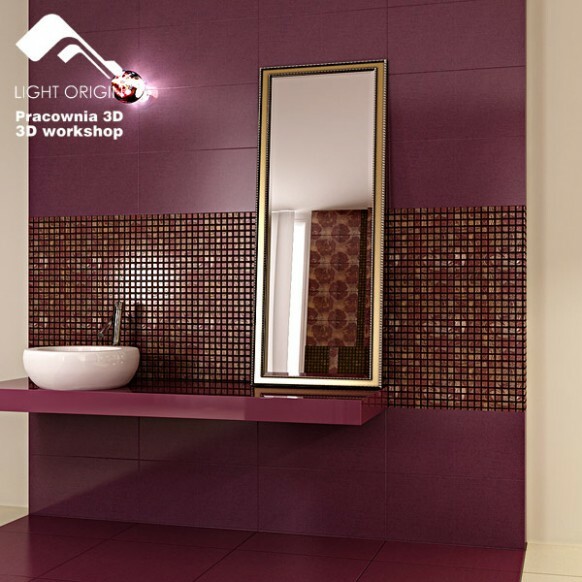 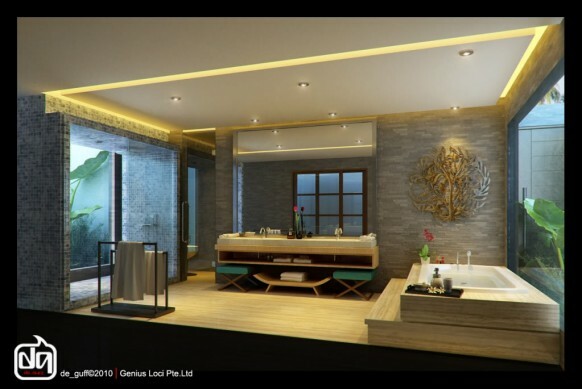 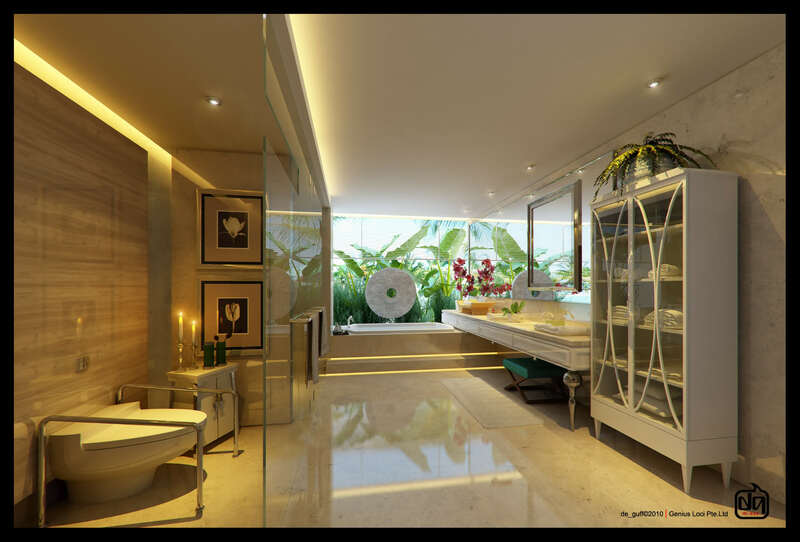 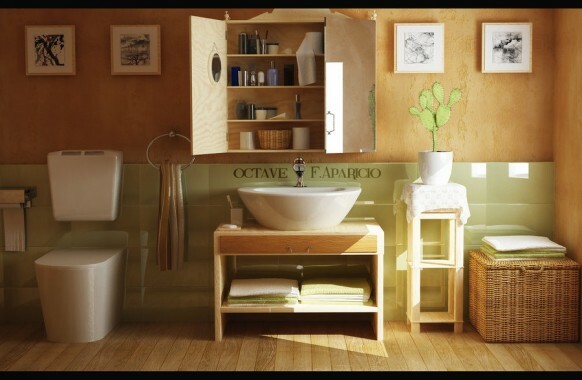 If you like your bathroom designs how you like your apple pie, this should delight you! 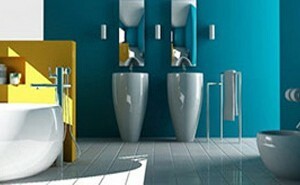 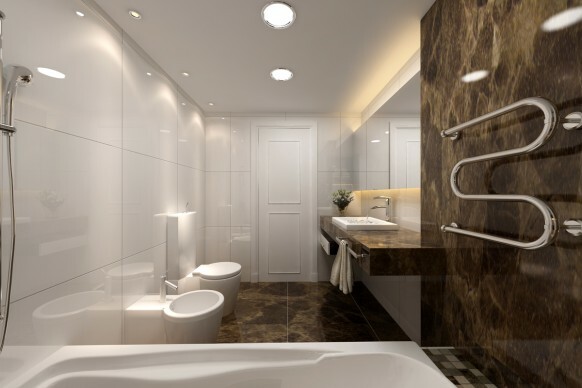 We love ADA compliant bathrooms! 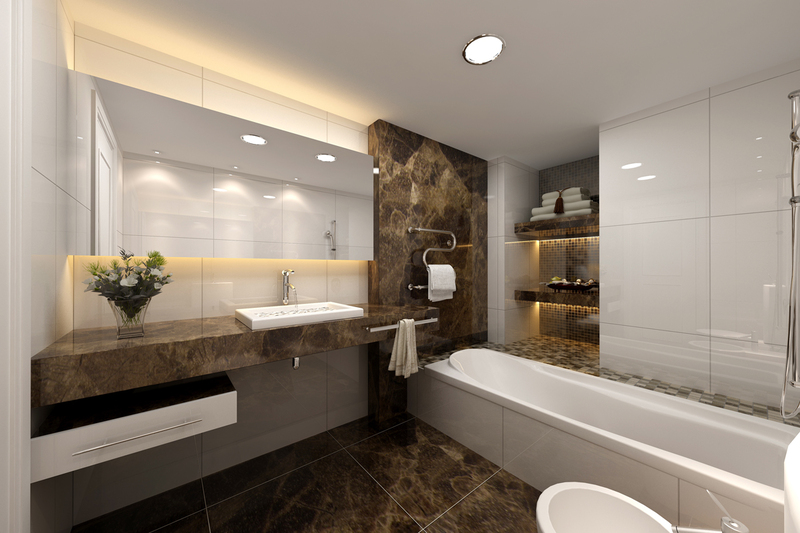 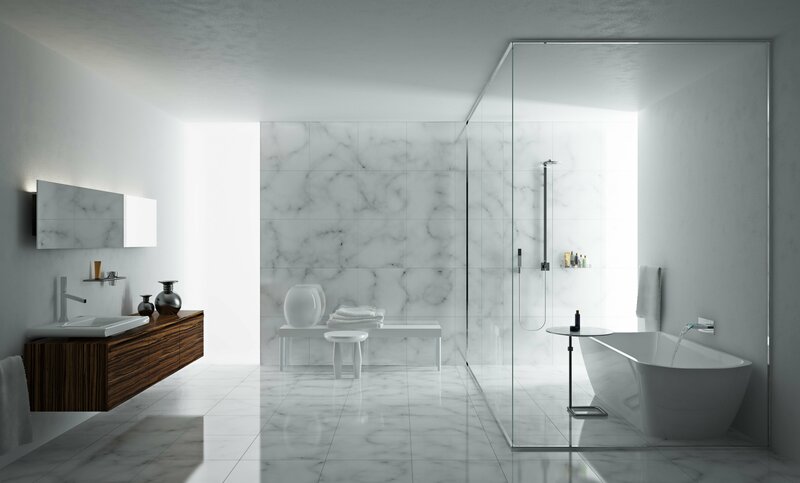 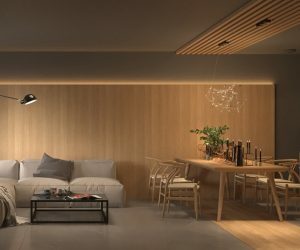 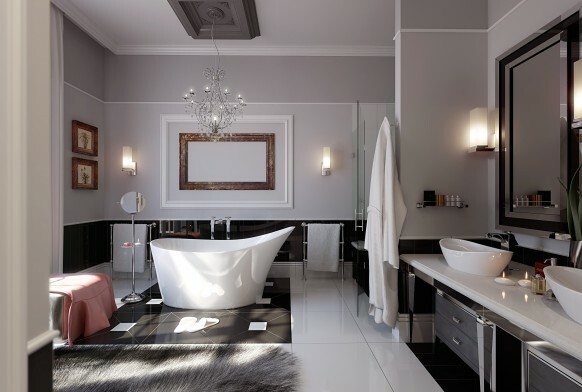 Looking for ways to improve your own bathroom? 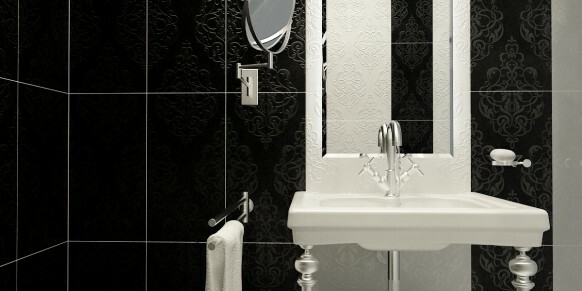 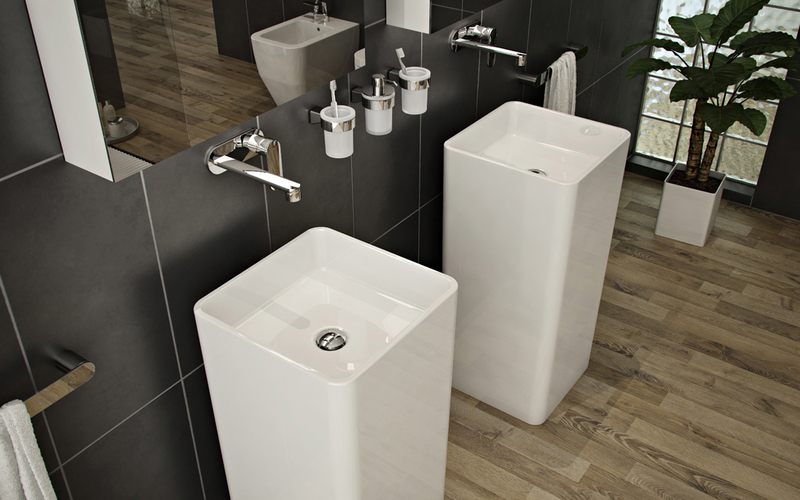 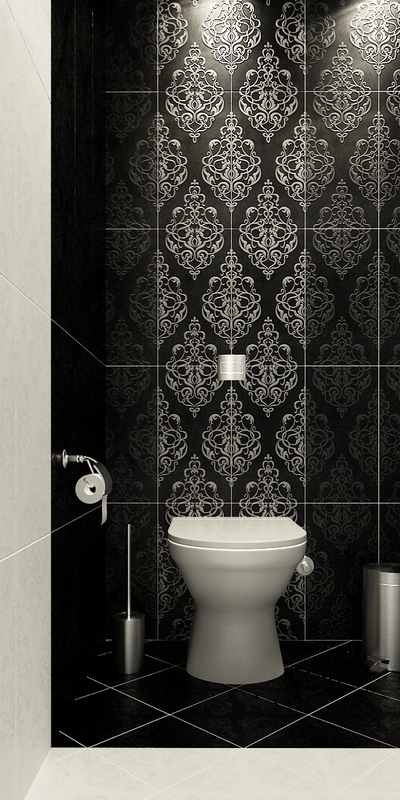 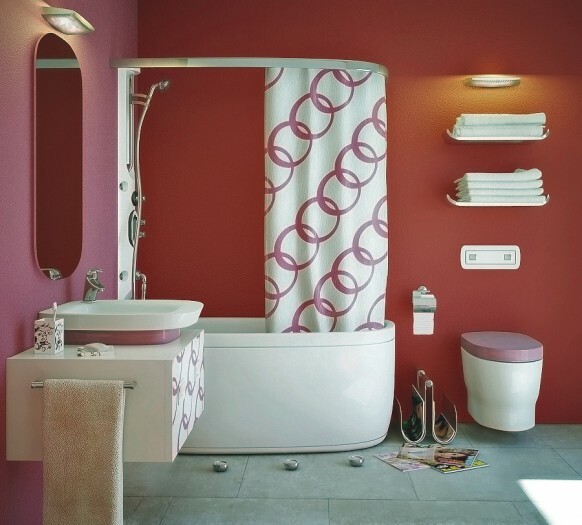 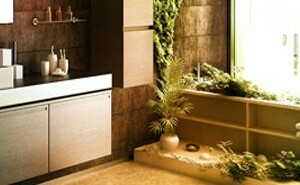 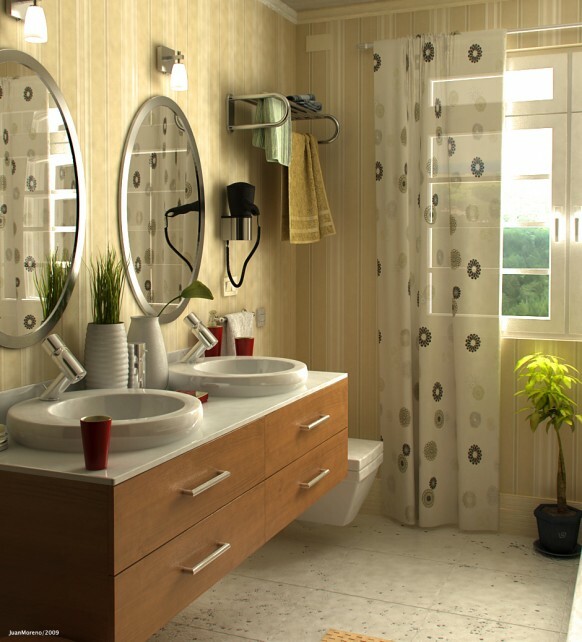 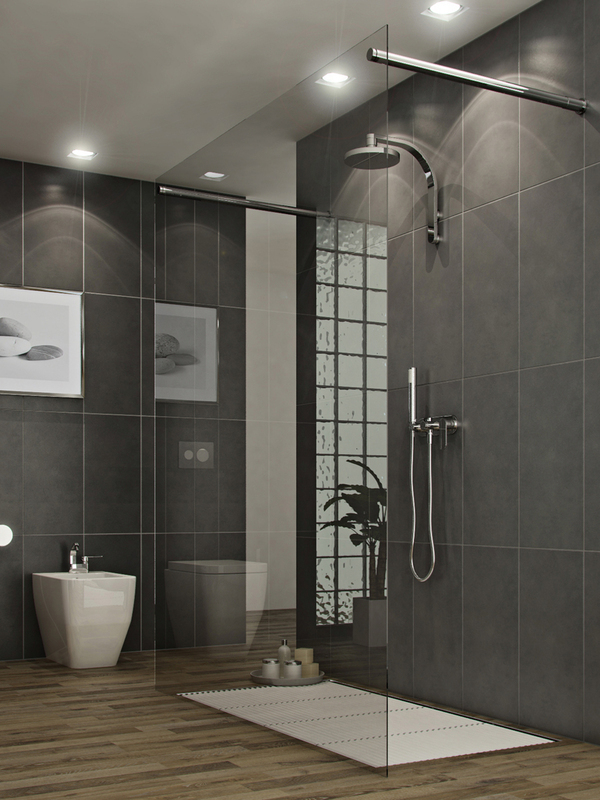 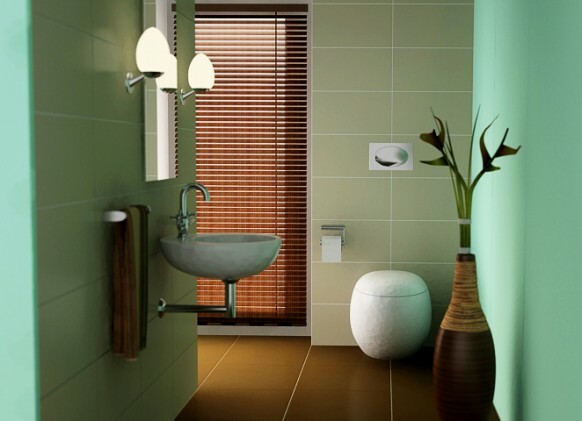 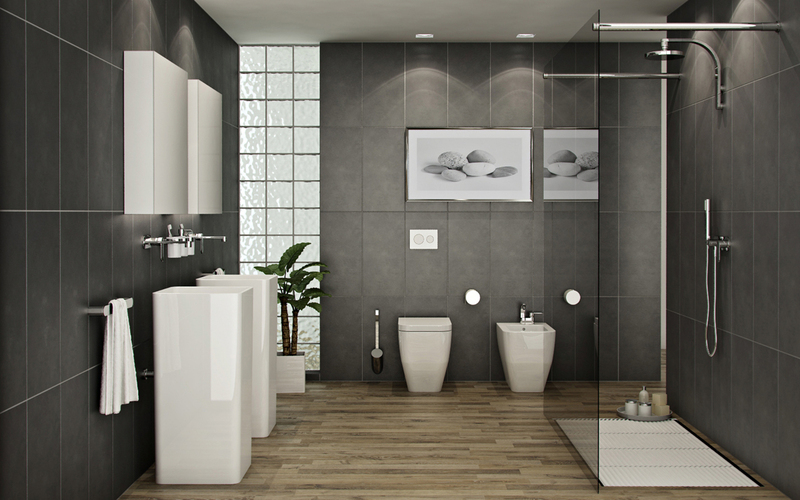 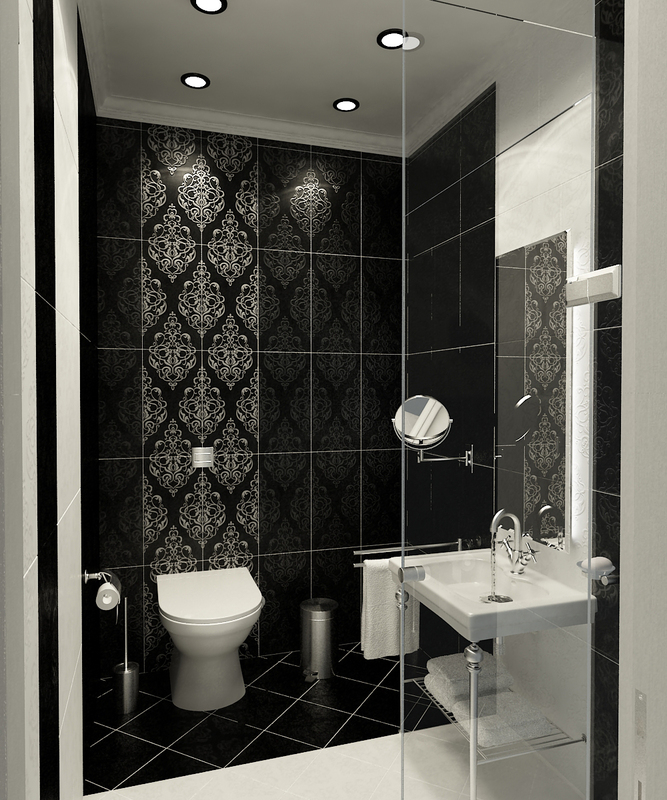 If you have a small sized bathroom, accessories are a great way by which you can add extra-interest. Do check out these creative faucets that could add some extra flair to your bathroom.